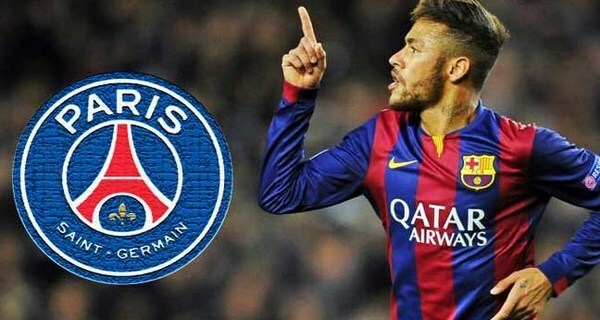 Neymar Jr., one of the best football players in the world right now is all set to join the Ligue 1 club Paris Saint-Germain. 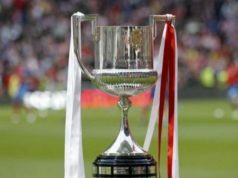 The rumor that gave nightmare to the Catalan fans for almost a week has now turned into a bitter reality. The internet is about to break as it is believed that the Brazilian sensation would cost PSG a world record €222m. Though the transfer fee is yet to be confirmed officially, it is quite certain that the deal would be the most expensive football transfers of all-time. The 25 year old has a buyout clause of €222m or £199 million, making him the most expensive player contingent he moves away from Barcelona. After getting polished at Santos, the Brazilian signed for the Spanish giants back in 2013 for €86.2m. It was at the Camp Nou that this young footballer got everyone talking about him. Accompanied by best football players in the world Lionel Messi and Luis Suarez, the trio literally ruled the football world. For the Camp Nou side he has netted an impressive 105 goals from 186 appearances in all competitions. Although being considered to be inseparable, the troika seems to have come to an end. FC Barcelona officials as well as Lionel Messi has confirmed the striker’s wish to leave the Camp Nou. In his tributary post for Neymar, Messi wished him good luck in his new stage of life. A very little is believed to be remaining in a world record football transfer in history when Neymar Jr officially joins PSG. 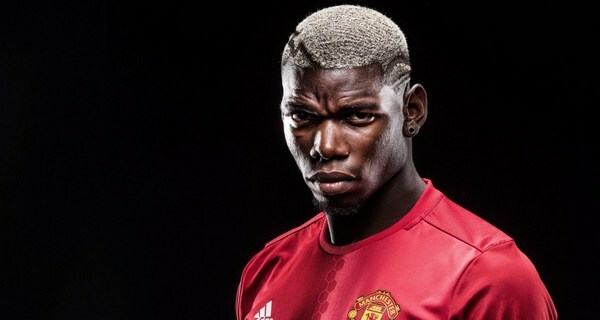 However until then the record of most expensive football transfer in history remains with Paul Pogba. The midfielder arrived at Old Trafford last summer for a world record €105m from Juventus. With history yet to be rewritten once more, let’s have a look at the 50 most expensive football transfers ever recorded in history. 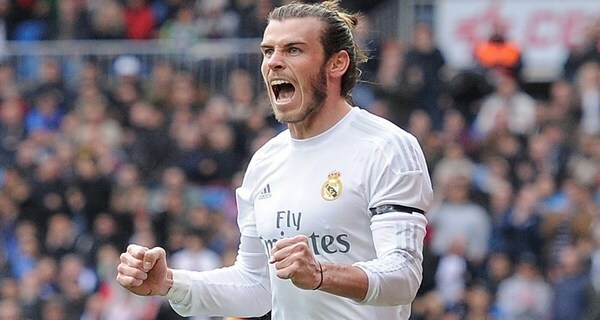 Gareth Bale remains the most expensive British player in football history. The Welsh national once enjoyed the top spot of most expensive football transfers in history list until he was dethroned by the current topper Paul Pogba. Thanks to his €100.8m move to Real Madrid in 2013 from Tottenham Hotspur he still is the most expensive British player in history. 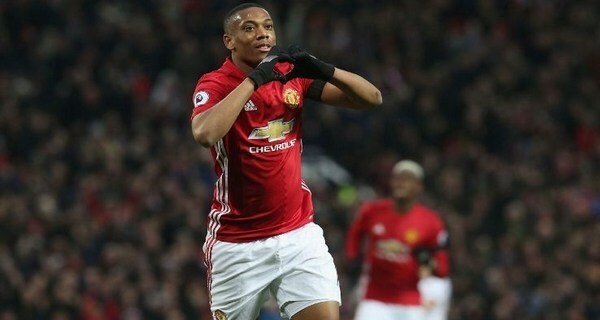 Anthony Martial remains the most expensive young gun in transfer history as he joined Manchester United in 2015 for €49.3m. 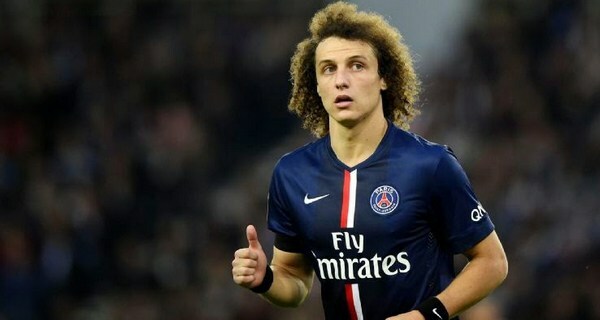 PSG holds the record for paying the most for signing a defender in football history when they paid a staggering €62.5m in 2014 to seize David Luiz. 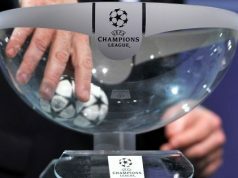 The current Chelsean center defender was transferred from Chelsea to Paris Saint-Germain at that time. 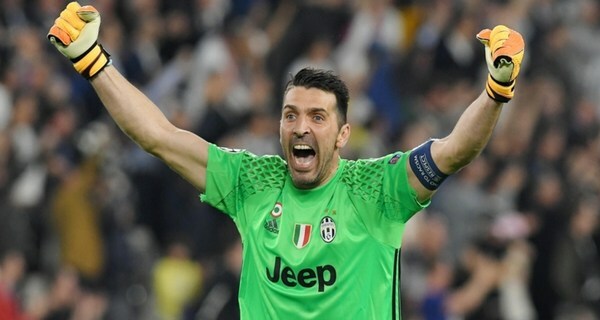 The Italian icon Gianluigi Buffon remains the most expensive goalkeeper in football history. Even after 16 years since he joined Juventus from Parma for €52m. Although Real Madrid are eyeing for David de Gea from Old Trafford and when it is done the transfer stats will get relocated once again.